"Fortified with Minerals, Vitamins, & Protein Keep frozen until ready to be eaten. 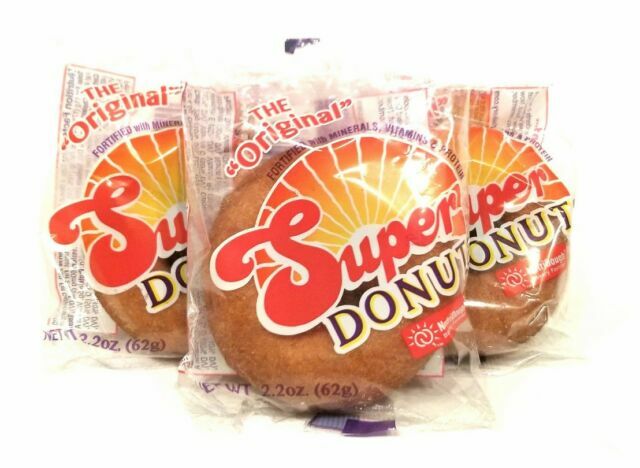 Super Bakery’s fortified donuts are a product of its proprietary Bakery Fortifier, NutriDough®. Manufactured in Pittsburgh." Please sign in to see how to get this item delivered.